We are a tool manufacturer for the cold-forming industry and a special mechanical engineering company located in Alsfeld, Germany (industry park II). 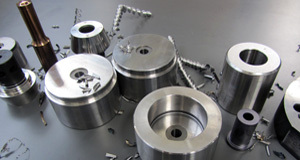 Our portfolio comprises a comprehensive range of services and products in the area of cold-forming tools. 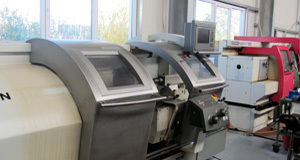 Beside contract manufacturing LS-Mechanik offers complete solutions from designing to commissioning of special machines. 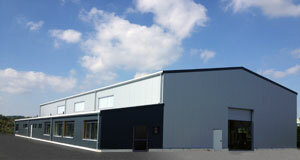 LS-Mechanik was founded as a tool manufacturer in 1994 in Alsfeld, Germany. Our services comprise the manufacturing of cold-forming tools, contract manufacturing, special machines engineering and engineering services. LS-Mechanik has a certified quality management system and has been awarded with the 5th Hessian Cooperation Price (Hessischer Kooperationspreis). Our proceedings and quality management have been certified according to DIN EN ISO 9001:2015 to ensure transparent processes and quality awareness for the benefit of our customers.